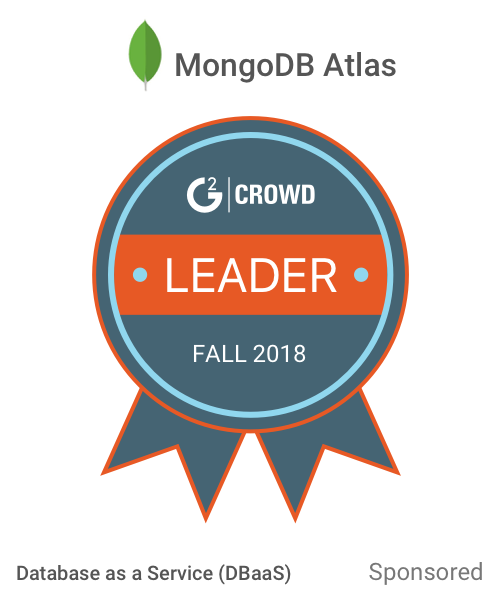 Compose for MongoDB gives MongoDB even more power by giving you an easy, auto-scaling deployment system which delivers high availability and redundancy, automated no-stop backups and much more. 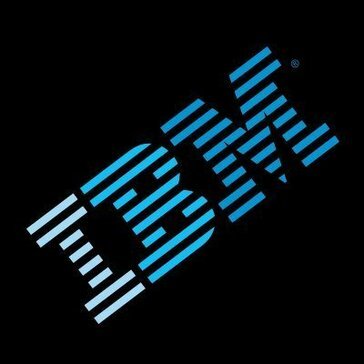 Work for IBM Compose for MongoDB? Learning about IBM Compose for MongoDB? I like that the site backups the data and keeps it for a week. The site needs to be more user friendly, it is difficult to find things for someone who is not super familiar with their site. to backup data on a website for a startup business. * We monitor all IBM Compose for MongoDB reviews to prevent fraudulent reviews and keep review quality high. We do not post reviews by company employees or direct competitors. Validated reviews require the user to submit a screenshot of the product containing their user ID, in order to verify a user is an actual user of the product. Hi there! Are you looking to implement a solution like IBM Compose for MongoDB?